Dyeing your hair is a careful process that demands preparation and maintenance. 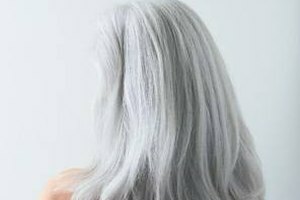 If you fail to follow the manufacturer’s instructions for store-bought dye, or if your hair is not quite ready for the stress of chemicals, you may find that your color is not as vibrant as you hoped -- and fades all too quickly. Increase the effectiveness of your hair dye and lengthen its life by making a hair dye stick, which will help you maintain your look in both short-term and long-term use. Apply a deep conditioning treatment to your hair the week of the dye job. 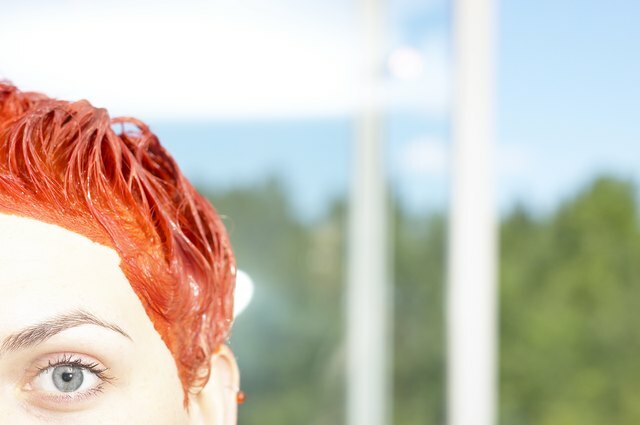 Perform this task around three days before you apply the dye, to prep your hair for the process. Avoid conditioner for the next three days. Conditioner increases your hair’s moisture, which can in turn make it difficult to encourage dye to stick. Wash and shampoo your hair the day before you dye. This removes dirt and excess oils, which can also cause dye to rinse away, rather than stick. Apply your hair dye exactly as the manufacturer describes. 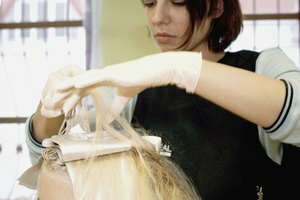 Each dye product has its own unique steps for application; following these steps helps ensure your dye job goes as successfully as possible. Wash and condition your hair with products made specifically for dyed hair. 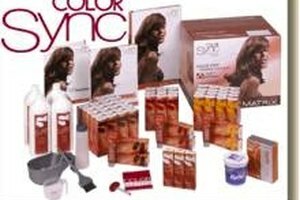 Dyed hair has different needs than natural hair and without the added protection these products bring, your color may fade more rapidly. Why Shouldn't Men Use Women's Hair Color?